Before the emergence of banks, loans and reparations were settled peer-to-peer. People were required to trust each other, but over time, the importance of trust began to break down. Thus, intermediaries and third parties were needed for the arrangements and processes. These middlemen render a layer of protection, but it charges higher fees while extending extra layers of complexity and control to the means of lending and borrowing. Then enter the blockchain technology. Created on a distributed ledger, the very quality of its design is trustless and decentralized. It makes it conceivable to transfer ownership of an asset from one person to another, without the necessity for a mediator, an attribute which could help improve peer-to-peer lending practices and even drive it to new heights of reputation. The advantages, especially for individuals and small-to-medium-enterprises (SMEs) are notable, as availability to credit can often be hard, with many hoops to jump through. The rapid increase of crowdfunding and ICOs, for example, exhibits a willingness to adopt alternatives for raising money. Debitum as an existing business in alternative finance aims to be a fiat/crypto lending platform since its’ commencement. They want to embrace both fiat investors and crypto community on their platform and implement the possibility for everyone to engage in the process of providing funds for small businesses around the world by financing short-term loans on Debitum’s global platform. The first version of platform Debitum Network 1.0 Abra ran live on the 3rd of September and fiat investors have been authorized to finance short-term loans and earn interest on them right away. Its lending platform significantly models on the timeless peer-to-peer basis, making the whole process more seamless and decreasing the amount of time the process demands. The middleman like banks are cast out, and individual borrowers or businesses are equated directly to active lenders. The high value of such decentralized finance platform of Debitum is that with a single application, a borrower can access very competitive financing, as geography is no restriction on a blockchain platform, lenders globally can request to provide the loan. 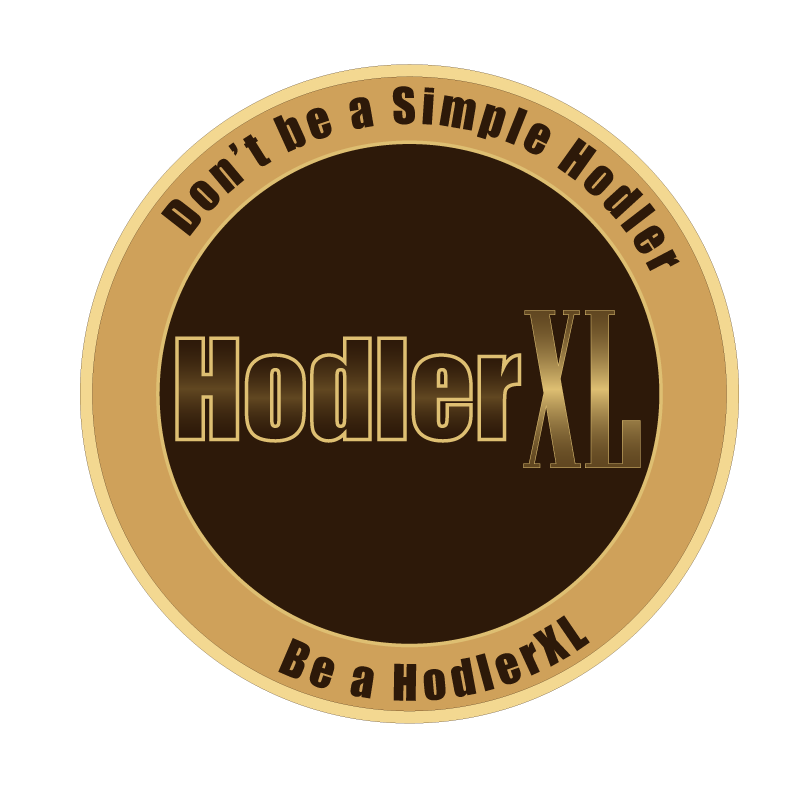 They want to provide the same opportunity for cryptocurrency hodlers as well by registering and depositing DEB tokens or Ethereum on their platform. It will be applied as collateral to get Euros on users’ account and provide the opportunity to invest with fiat balance in short-term loans. How does the process operate? Users register on Debitum platform and deposit DEB tokens or Ethereum. Users crypto is taken as collateral and frozen to get Euros to their balance. Users balance is updated in Euros. Users invest in short-term loans of your choice, and their balance amount is sent to small businesses. When the loans mature business return full amount + interest via Debitum Network ecosystem. Users continue investing. Rinse and repeat. Users decide to withdraw. Interest is transferred to their balance in fiat. Users crypto collateral is unfrozen and sent back to their wallet. What benefits Crypto investors are able to enjoy? Use crypto to invest in SME loans and support businesses. Benefit from increased crypto price during the loan period when their crypto is frozen. Earn interest in fiat on crypto assets. Always have an extra edge over crypto asset by making regular 10-15% on short-term loans. Hold crypto assets and earn EUR as interest, which they can withdraw and spend whichever way they like. What unique business possibilities does that propose? Debitum enables crypto investors especially crypto holders to invest and serve local fiat-based SMEs today. Debitum open a new investor market for local SME – crypto individuals who would otherwise, not invest in fiat into their businesses. 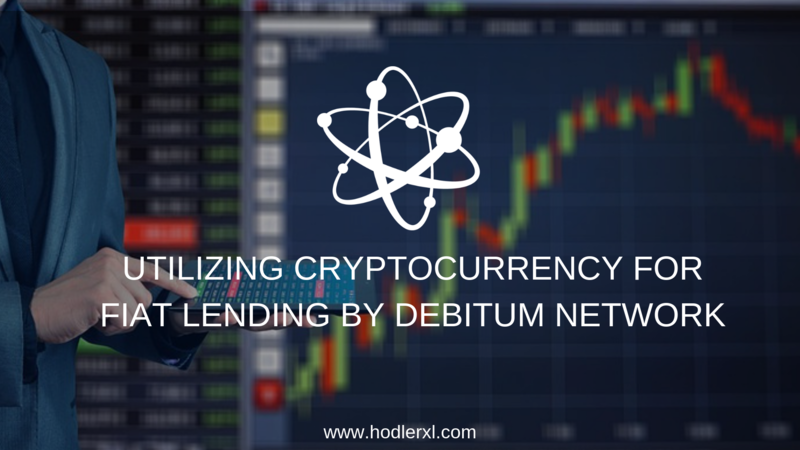 While Debitum doesn’t decrease credit risk, it could nevertheless dramatically lessen operational risks, advancing the efficiency of financing and lending models through more decentralized, trusted, immutable accounts with favorable pricing and confidence in the underlying assets utilizing cryptocurrency for fiat lending. There will be more and more contributions for Debitum based credit coming out over the next years, and it would be fascinating to see how they evolve and what kind of consideration they draw from banks and regulators, particularly if more SMEs and individuals start to choose Debitum Network’s platforms more extensively.